Yahoo! headquarters in Silicon Valley. 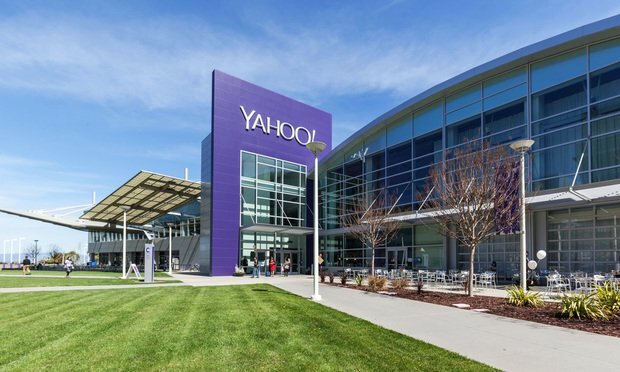 Yahoo Inc. has agreed to pay up to $85 million to settle consumer class actions brought over its recent data breaches. Jennifer DeTrani, the top lawyer at ephemeral messaging service Wickr, has moved to a new general counsel role at cybersecurity startup Nisos.